The keygen is unlocked version, you can run the keygen on more computers. To activate the not only need license by keygen, but you also need a user name and password file. We offer both two files. We also can send this item by an email, This is a keygen ,as activate 2012/2013 CAT SIS. 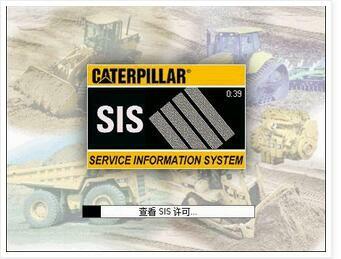 This item Only for CAT SIS not for CAT ET,We also have Caterpillar ET keygen and software. So it’s important for you to makesure the vision of your software.and then make orders according to the software vision. The installation and activation of software for beginners is a little harder.We will help you step by step until the registration is successful!